Many states have laws against leaving a dog in a hot car. 11 of those states legally allow people to use any means necessary to remove the dog from the car, even if it means breaking windows. Even states that don’t have specific laws regarding dogs in hot cars have some type of legislation against animal cruelty, which often covers neglecting an animal in the heat. However, none of these states have laws to protect dogs left out in the cold – until now, that is. Pennsylvania has just instated Libre’s Law and become the first state to set laws in place to protect animals from severe weather conditions in both the heat and cold. Libre’s Law makes it illegal to leave a dog out in temperatures below 32 degrees or higher than 90 degrees for more than 30 minutes. Libre’s Law is named for a Boston Terrier puppy from Southern Lancaster County who, at 7 weeks old, survived abysmal conditions along with horrible abuse and neglect until a passerby reported his situation to the authorities. Libre has since recovered, but his situation has inspired change that affects the entire state and its animals. Anyone found to be in violation of Libre’s Law is subject to a fine of up to $750 (or up to $15,000 in severe cases) as well as up to one year of jail time. Libre has since recovered, but his situation has inspired change that affects the entire state and its animals. Anyone found to be in violation of Libre’s Law is subject to a fine of up to $750 (or up to $15,000 in severe cases) as well as up to one year of jail time. Libre’s Law may not be the first against animal cruelty and neglect, but it is the first in the United States to be so specific as to the conditions in which a dog may be tethered outdoors or otherwise subjected to harsh weather. This law is yet another enacted by Pennsylvania Governor Tom Wolf, who has made animal care, rights, and welfare a significant part of his plan while in office. Libre’s Law is included in Act 10 of 2017, which encompasses a package of animal welfare laws. Some people think you can leave a dog out in cold weather and they’ll be just fine, but that’s not the case. Yes, dogs have thick fur, but that doesn’t protect the pads of their feet or other sensitive areas that are affected by cold temperatures. A lack of consideration for these kinds of things can spell disaster for your pet. Dogs, and especially smaller breeds like Libre, need protection against the cold. It might be a good idea to get a jacket or dog boots to protect their feet in the snow and cold. 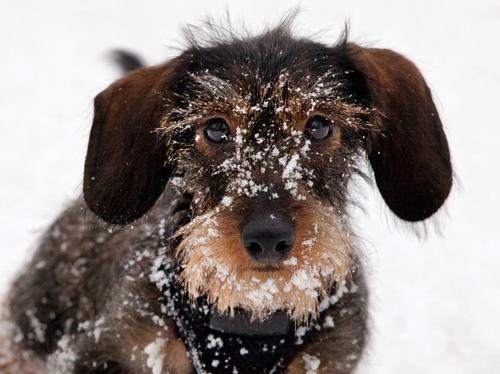 Precautions like these will prevent frostbite and other harmful weather-related issues for your dog. 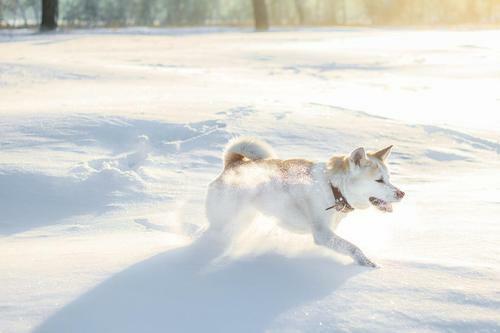 In extreme weather conditions, check your dog for any problems and try to prevent them. 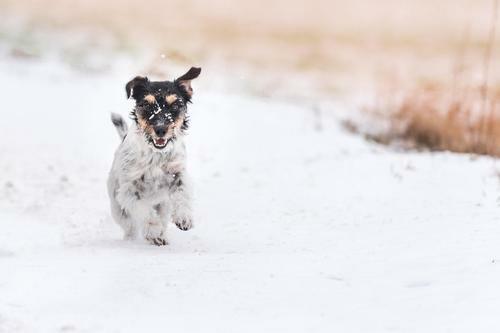 Of course, accidents happen, but you can take measures to keep your dog as healthy as possible, including yearly visits to the veterinarian and being attentive to your dogs needs in different types of weather. In the event that you witness a case of animal cruelty or neglect, contact your local animal welfare agency, humane society, or animal shelters. What do you think of this new law? Do your dogs like the cold? Let us know in the comments and pass this along to your friends and family to see what they think, too! Dying Woman Whispers Final Wish To Nurse. He Pulls Out Device From Pocket And Grants It.